Game day is right around the corner! No matter who you are rooting for, I think we can all agree on one thing. Football food and snacks are the most fun. 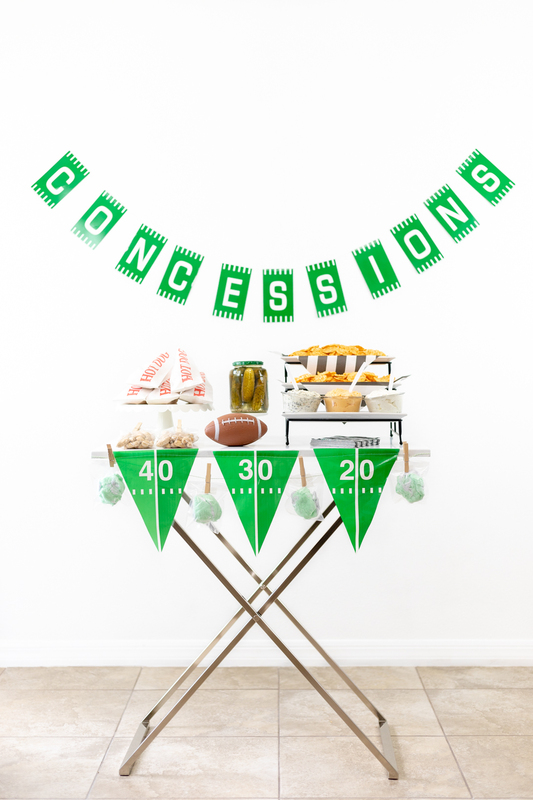 Get your party hat on with me and create a DIY game day concession stand to impress. 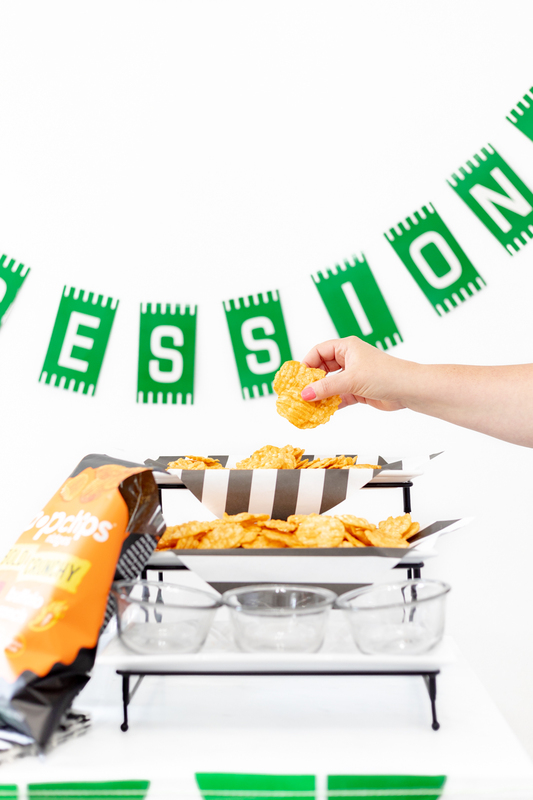 Part of the perfect game day gathering is having the best snacks. While many people are intensely focused on the game, so many others are there for the food and socializing. Let’s be honest. Especially if they’re true fav teams never made it to the end. 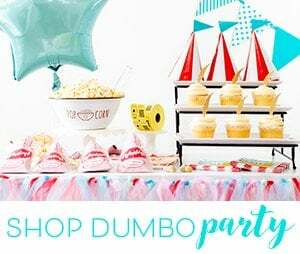 If we did a poll, how many people do you think come to the party for friends, commercials, and food? Are you raising your hand? 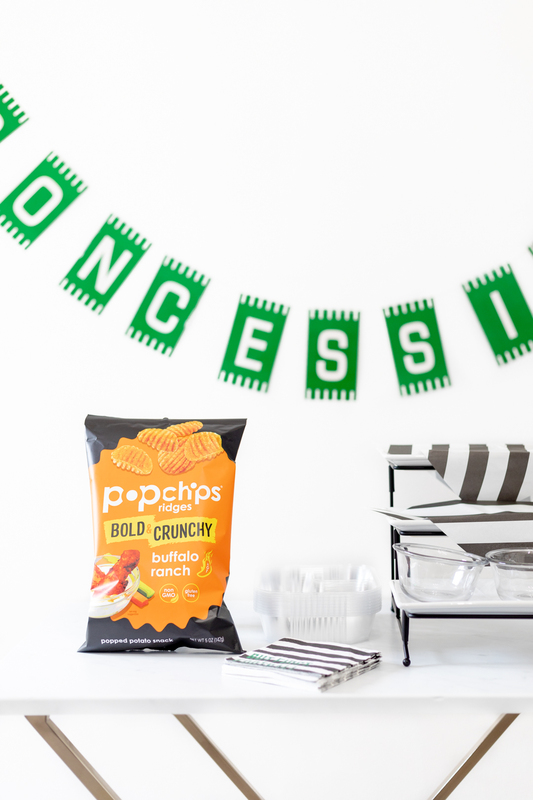 Popchips ridges flavors Buffalo Ranch, Tangy Barbecue, and Cheddar & Sour Cream just scream game day snacks to me. What do you think? 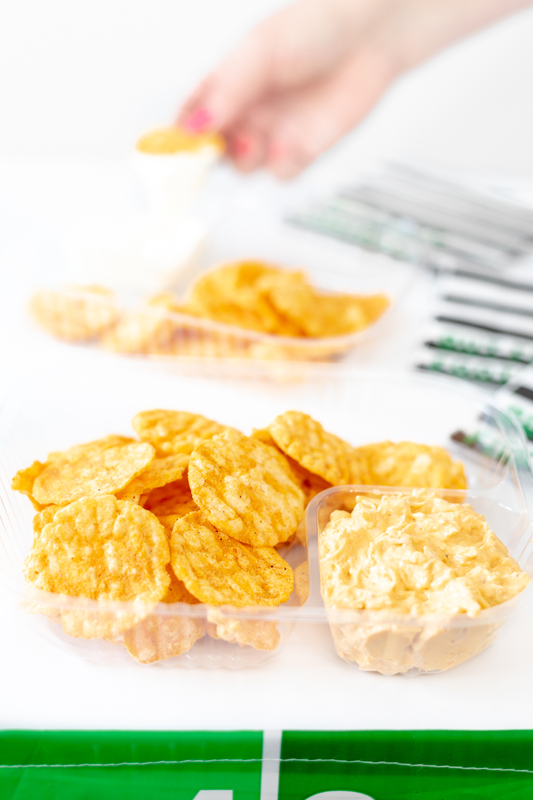 If you’re new to popchips ridges, they have a bigger crunch, bolder flavor, and thicker grooves to hold more dip vs. their original varieties. And, if you’re already a fan of these yummy crunch bites of goodness, I’m excited to share that they just got a packaging upgrade. Yup. They’re extra fancy now. Speaking of being great for dip, these flavors pair up beautifully with a good selection of traditional game day dips. Bonus! It was a no-brainer to add them to my fun concession stand! If this yummy goodness does not sound like your next favorite snack, there are ten flavors in total, so there’s totally a flavor for everyone. 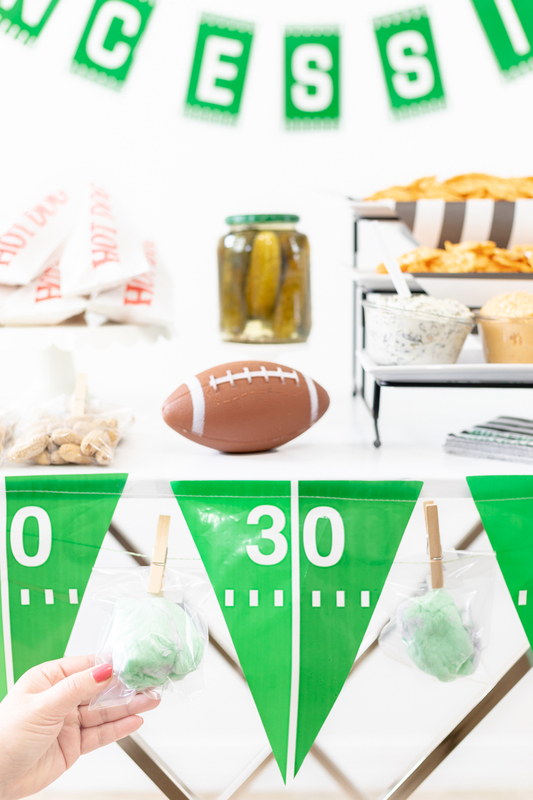 I love a good at-home snack bar, especially for game day. I’ve hosted so many football soirees that I have to dig deep to come up with fresh ideas. I was so happy with how these all came together and I’m excited to share. With simple foods that come together perfectly to easy set-up, there’s a lot to love. For this yummy spread, I used my butler tray to display all of the yummy goodness. 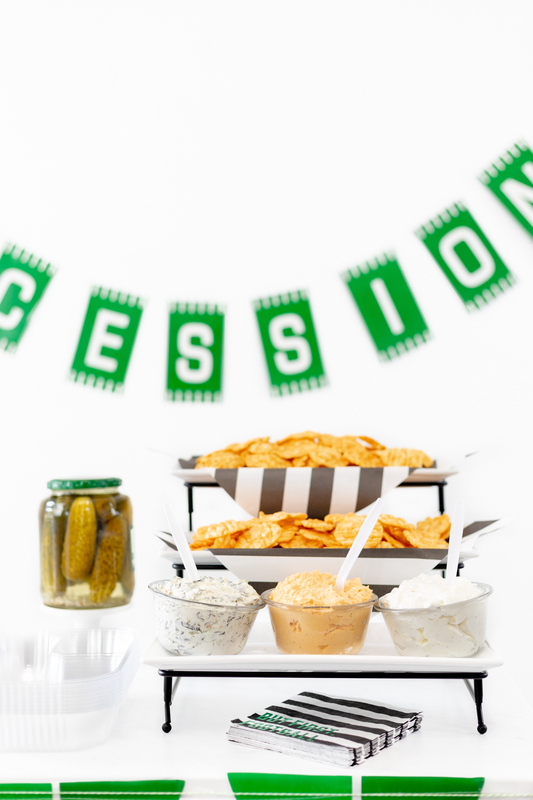 The main area of my snack table was a dipping station. I used a tiered serving platter to get some height on the table and to showcase all of the tasty options for guests. I added a selection of popchips and dips and guests can pair their favorites. I found these perfect disposable snack trays that scream snack bar for this, too. They basically are like nacho containers that you get at real concession stands and snack bars. It’s the perfect touch if you can find some. More complimentary snacks? I couldn’t think of anything more fitting than single serve bags of peanuts with the shell on, hot dogs and whole pickles. 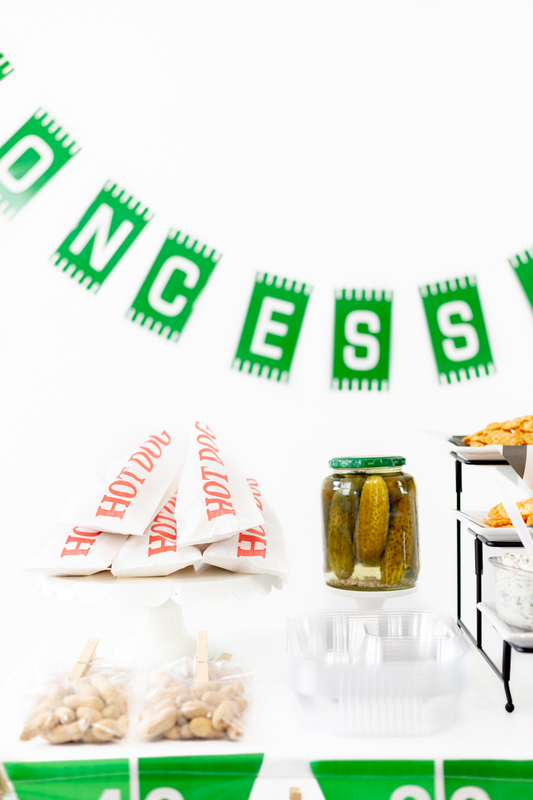 There are SO many concession stand inspired snacks you could offer up. Take a few minutes and pick your favorites to share on your game day table. 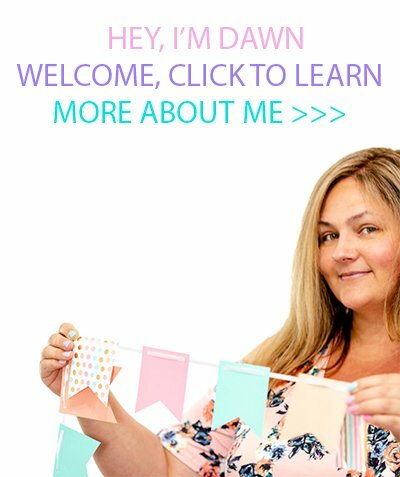 I’m a sucker for DIY snack bars and concession stand ideas for game day snacks in case you haven’t noticed. 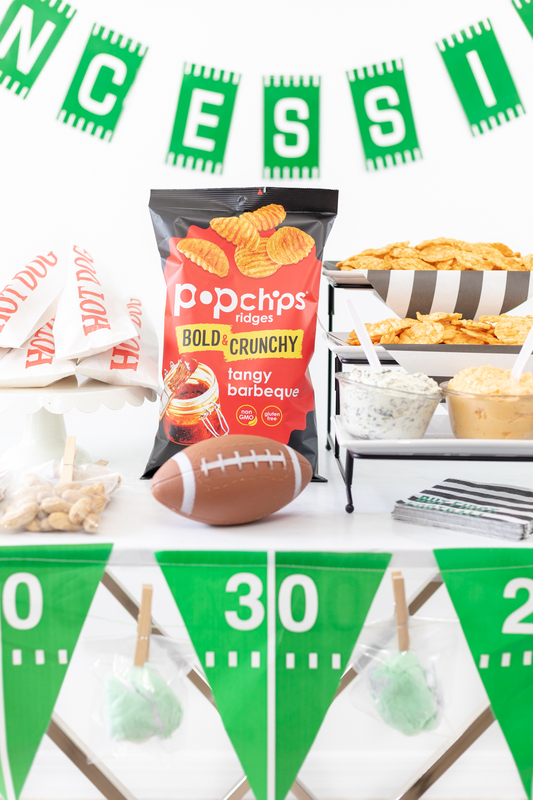 😛 If you’re looking for that perfect crunch without the greasy feeling, you’ll be excited to include popchips for something fun and exciting for the biggest game of the year. 130 calories or less per serving. Are you in? 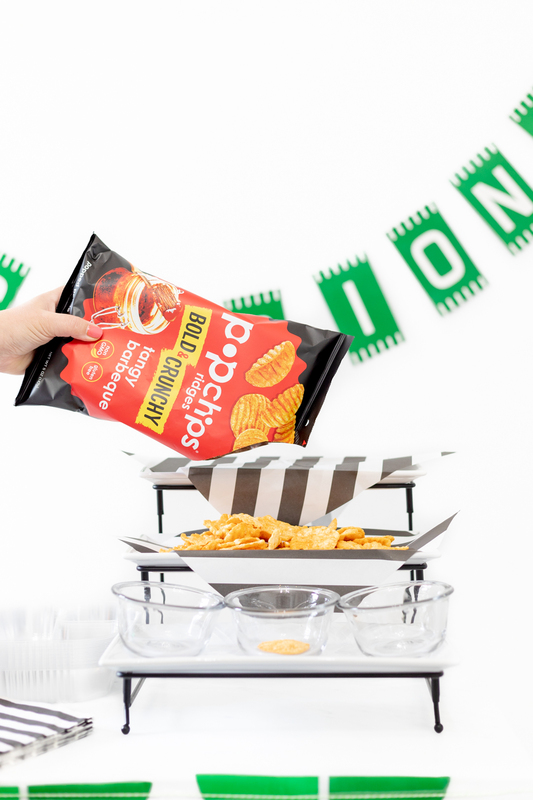 Look for popchips at your local grocery store or buy online.